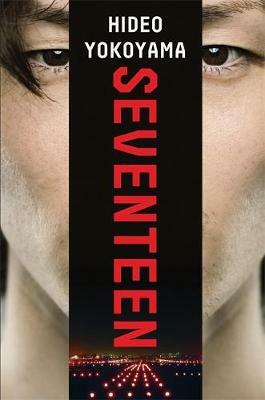 Would you like to read something new, mysterious, stunning, ambitious or captivating? Then look no further, we have a Foyles Five of some of the most fantastic books released at the beginning of 2018. 'Let me show you something; it won’t take long, but it might change your life..'. Mr Hancock has a potential fortune drop into his lap when he finds himself in possession of a mermaid, a creature of intrigue and wonder. Will it be enough to capture the second most talked about sensation of the season, Angelica Neal? 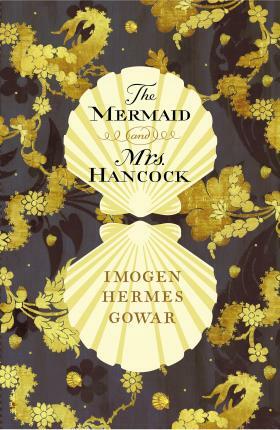 Imogen Hermes Gowar has crafted a deliciously tempting and mysterious novel that you will find yourself lost in, with no desire to escape. Fire Sermon is a masterpiece of a debut focusing on an affair that pulls and wrenches at its protagonist's heart. 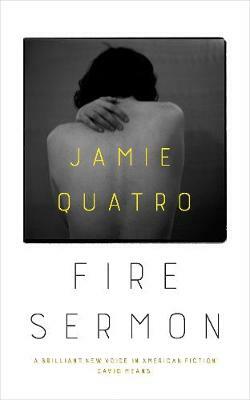 Jamie Quatro’s astute observations of the psyche of a person falling apart, their relationship with God and the meanings of love are told with a unique and engrossing voice. Fire Sermon licks at one's soul, teaching us that with lust often comes betrayal, guilt and loss. Hana and Emi are two sisters separated during war when one of them saves the other from a terrifying fate. 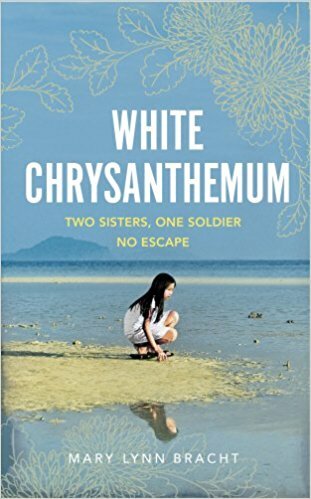 This harrowing but beautifully written story shines a light upon one of the darkest episodes of recent history, all but forgotten and left untold. Mary Lynn Bracht’s debut novel is an astonishing achievement, that not only pulls at your heart but broadens the mind. 1750: Kintu Kidda while on his way to visit the new leader of the Buganda Kingdom unleashes a curse that dogs his family forever. 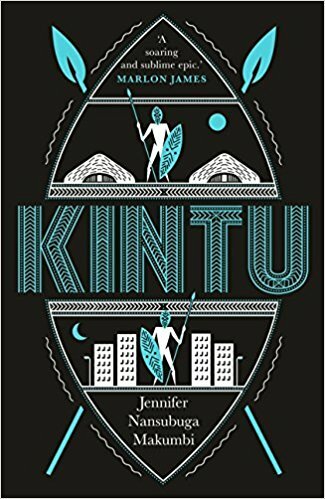 A fantastic mix of myth, folktale and history, Kintu is a marvellous and extraordinary read, with colourful and exciting characters that are a delight to meet. Not offically published yet, but available now!